The 1st. 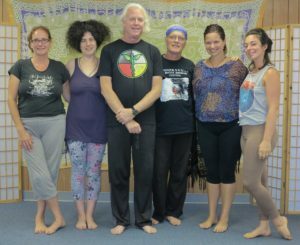 Annual Advanced Teacher Workshop and Conference was held at the SomaVeda College of Natural Medicine and Thai Yoga Center in Brooksville, Florida. 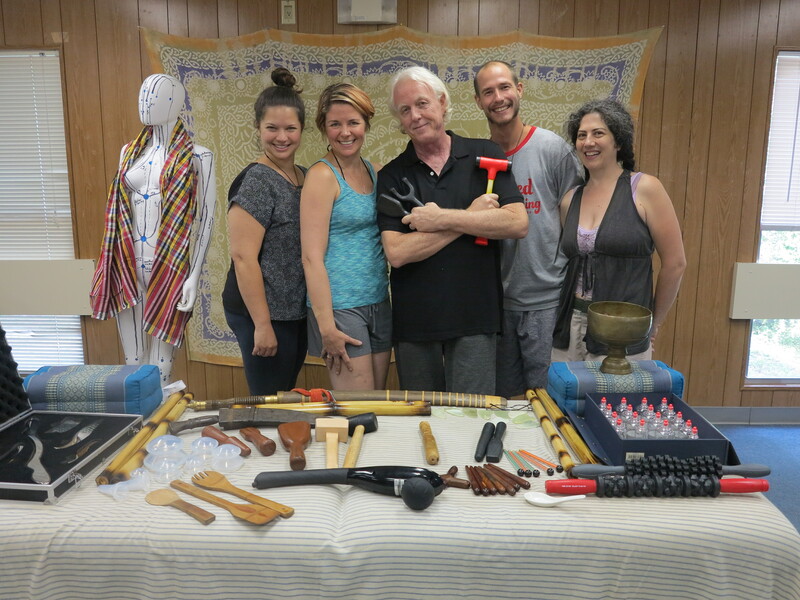 The ONACS Church Seminary sponsored gathering hosted SomaVeda® Teachers from Tennessee, California, Ohio and Florida for four days of SomaVeda® Thai Yoga Therapy. The gathering was specifically limited to Certified Teachers. 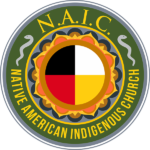 Facilitators were Aachan, Dr. Anthony B. James, Khruu Dr. Julie James, Khruu Daniel Kram. 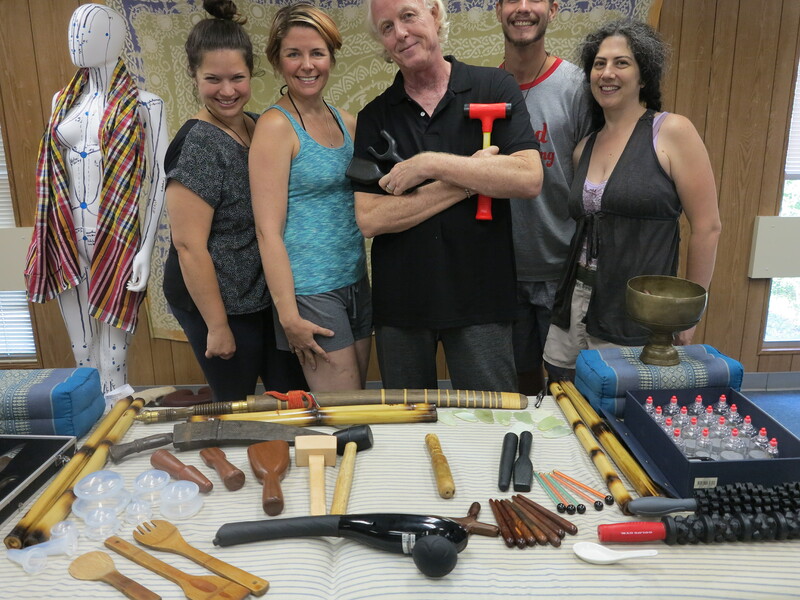 Additional attendees were SomaVeda® Thai Yoga Certified Teachers: Khruu, Dr. Arianna Coe (Knoxville, TN), Khruu Alex Ryberg (Cincinnatti, OH) and Khruu Suzi Corgiat (Fresno, CA). Topics covered ranged from advanced techniques and variations of all SomaVeda® Traditional Vinyassa to individual specific coaching for those teachers wanting to give and to get more from their classes and personal practice. 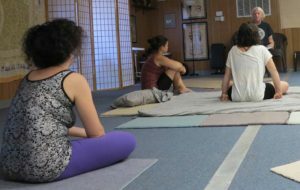 SomaVeda Integrated Traditional Therapies® Thai Yoga is a diverse, comprehensive holistic system based indigenous, traditional Thai Ayurvedic Medicine and other indigenous medicine practices. Everyone was keen to discuss how to develop more holistic and comprehensive practices for themselves and for their students and graduates. Additional intensive coursework covered developing therapeutic strategies, The role of Homeopathy/ Electro-homeopathy, herbology, indications, contra-indications, clinical applications for serious illnesses and other adjunct therapies integration with therapy protocols. The new energy Sen line full sized manikin was unveiled! It is great to have an advanced discussion about Sen Lines with a life sized, three dimensional model! 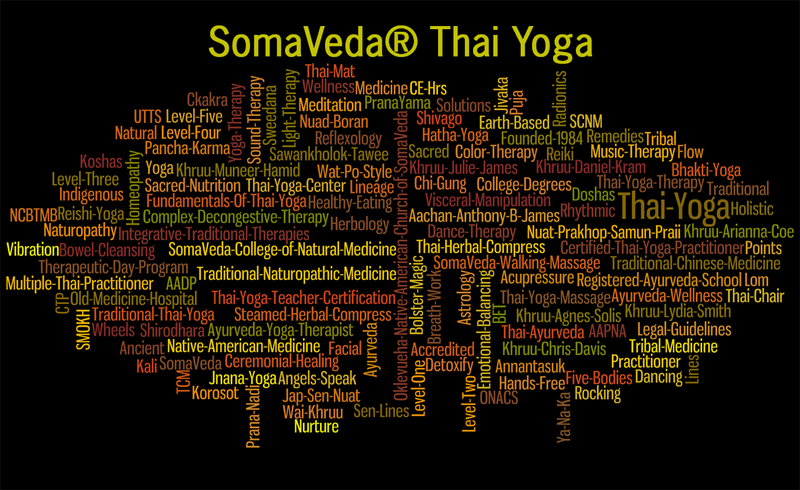 New research on the origins and history of Thai Ayurveda and the roots of SomaVeda Integrated Traditional Therapies® Thai Yoga was revealed. 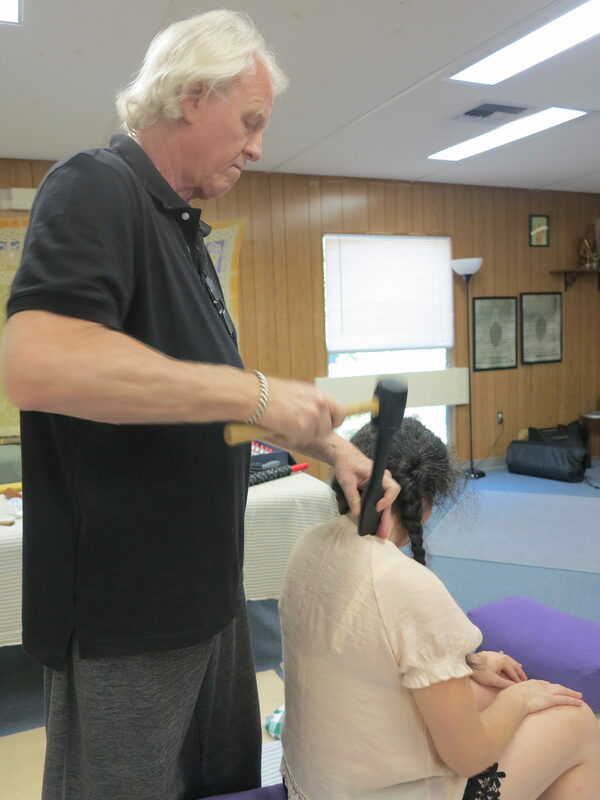 We are now able to flesh out the historical details of the spiritual healing traditions we practice in a way not possible just a few years ago. This new research will be published and made available to the public in the form of a new book by the end of August this year. 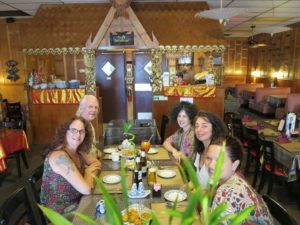 Is Annual SomaVeda® Thai Yoga Teacher Conference and workshop ends at a local Thai Restaurant… Of course! Participants were able to spend time socializing and sharing in a way not often possible during the busy and committed hours of CTP’s! All participant Certified received Advanced Somaveda® Certificates/ CE hrs. sufficient to meet their years annual CE requirement. Commitments were made to host the Second Annual SomaVeda® Teacher conference and workshop in 2017. Dates TBA. Teachers who commit to Advanced training and working within their community of other teachers are the ones you want to train with!